Application Programmer Interface. 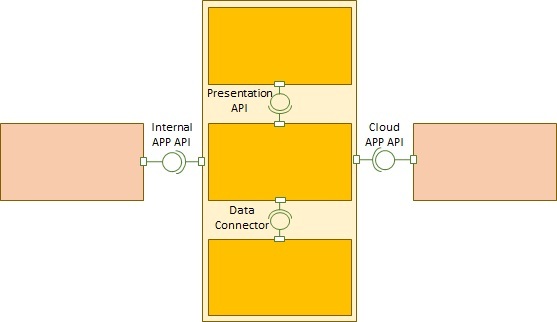 I define API as a predefined protocol for connecting two coded objects together for the purpose of information or process exchange. 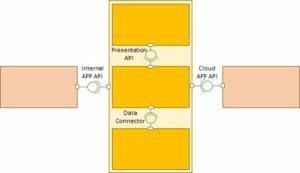 The coded objects may be of the same type, or different, and may be applications or applets, services or microservices, operating systems or solutions or embedded code that controls hardware. This is a very ambiguous term, and yet, as is common with many terms, the definitions cluster closely together. Kevin Stanton provides a definition of APIs that I think is most applicable in 2016. His definition is published at Sprout Social.